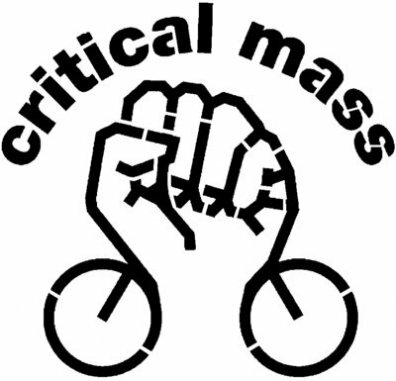 Critical Mass is an important event for me and for the world. Its why I started this blog so I feel dedicated to giving it a page. Sometimes these two rides meet up and sometimes…well you know. 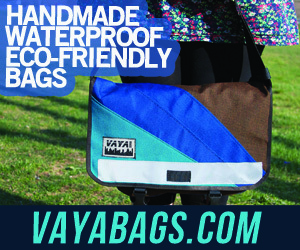 There is also a First Friday ride in Manhattan, 7pm Union Square. Check: Bikestatenisland.wordpress.com for more information. Chris Ryan of Team Spider, has been covering Critical Mass NYC for years. He has compiled a mass of videos of various rides and often risked, violence and arrest from police in order to do so. These videos are also made with members of the Time’s Up Video Collective. April Critical Mass 2010-NYC, Tunnel of Love by Team Spider, after the Officer Pogan verdict. The City awards a huge lump sum to participants of the NYC critical mass for false arrest and harassment. Read more here in the NY Times. 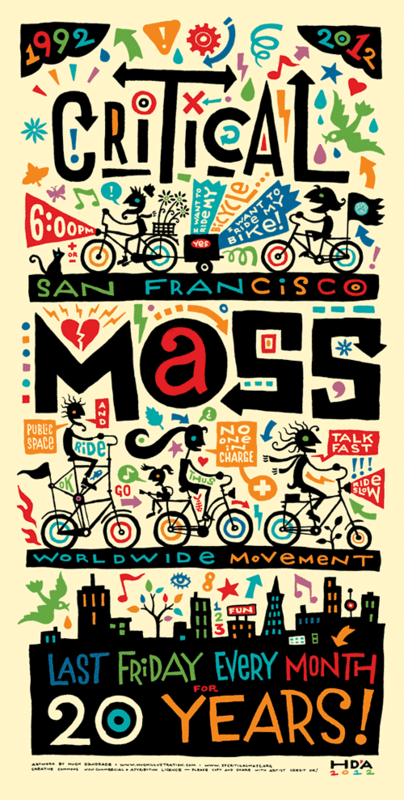 This year, 2012, is the 20th anniversary of Critical Mass which started in San Francisco. There will be a whole week of events leading up to the official day, September 28th, guaranteed to draw people from all over the world to celebrate in this amazing phenomenon. A crew from NYC’s Time’s Up is planning on traveling to SF for the festivities. Find out more information: www.sfcriticalmass.org/20th-anniversary/calendar-of-events.